→ We are welcoming autism specific providers AND non-autism specific vendors, goods and services! All are welcome! 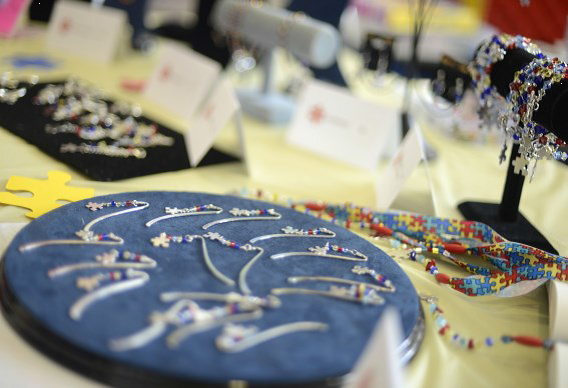 →We encourage autism goods and service providers to attend and to showcase their care, treatment options, and awareness of Autism Spectrum Disorders. This is a great opportunity to reach many members of our community! →Craft and direct sale vendors will be able to help you with all your shopping needs, but no repeat vendors, please! → In addition to selling products or giving out information, each vendor will also feature a FREE family-friendly activity or giveaway! Children are welcome and encouraged to attend. All vendors will be approved by our Expo Committee and will be accepted on a first-come, first-served basis only. Please see below for a list of our Confirmed Vendors. No non-autism specific duplicate vendors will be accepted. → The Expo is located at various locations, all of which provide excellent visibility to all attendees. 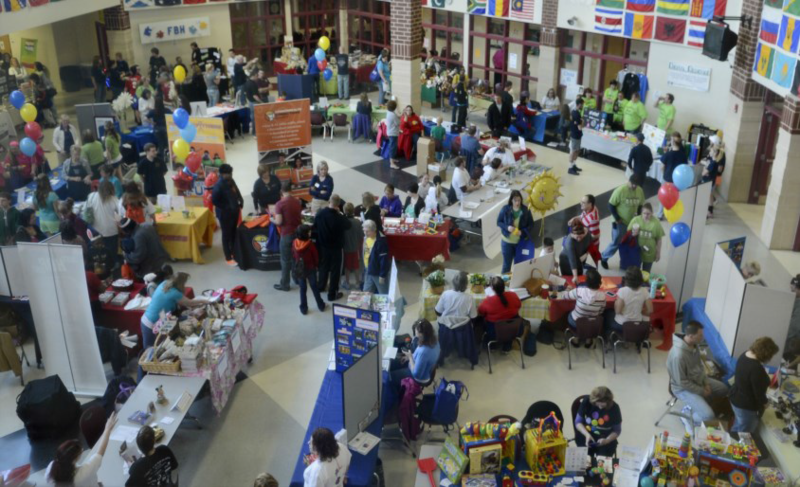 Last year, we had over 80 vendors! → The Expo is open throughout the entire event, from 10:00am-2:00pm. This is the perfect opportunity for your business or organization to showcase your products and services, as well as to meet face-to-face with the families that use them! → Expo Exhibitor Fee is $35, which is not tax-deductible or refundable. * This fee reserves your assigned vendor spot. → Each Exhibitor will be provided with a 6 foot table and 2 chairs. Exhibitor provides their own table coverings. → Exhibitors are required to provide either a FAMILY FRIENDLY activity or give-away. 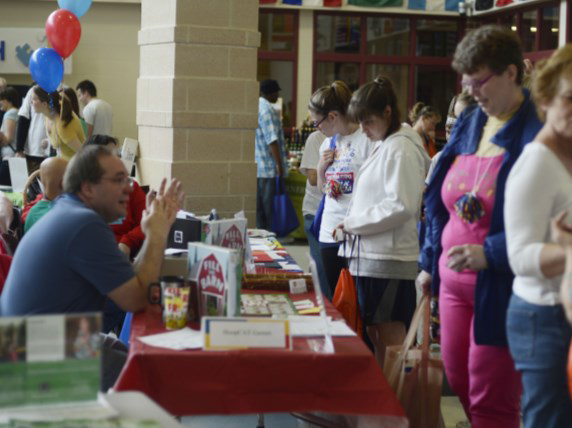 → Each Exhibitor particiating will be recognized on our Walk for Autism/Expo program. 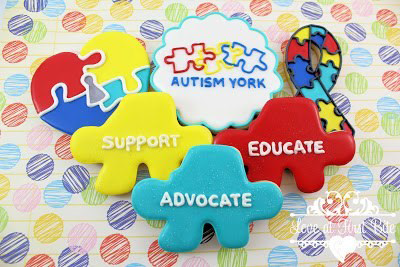 → We are accepting donations of pre-packaged Raffles, proceeds benefitting Autism York. PLEASE NOTE: Should you choose to donate a raffle, it is separate from your giveaway or activity at your table. Your raffle donation will be recognized on our WALK website and on our raffle table. If you donate a raffle, and the winner is not present at time of drawing, we ask that you coordinate with your winner for its collection/delivery. → There is minimal electricty at the school. Should you require electrity, please let us know, and spots will be assigned on a first-come, first-served basis. You will be responsibile for bringing your own chords, power strips, etc. *If you accidentally sign up as a duplicate exhibitor, we will notify you and refund your $35 exhibitor fee.